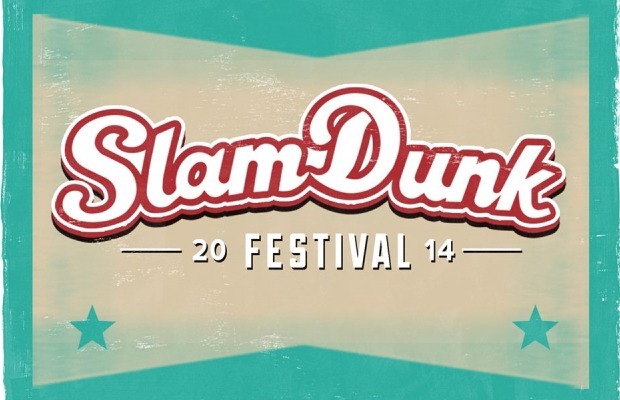 The lineup for the UK’s Slam Dunk Festival has been updated to include a bunch of new bands, including Less Than Jake, Motion City Soundtrack, We Are The In Crowd and more. The full lineup, which you can check out below, had already featured such bands as the All-American Rejects, the Devil Wears Prada and the Ghost Inside. Additionally, the festival has added two new dates: Slam Dunk Scotland on May 23 and Slam Dunk Wales on May 27. Grab your tickets and check out the details below.